common end, social or economic. It has no strict, technical or legal meaning. 1. 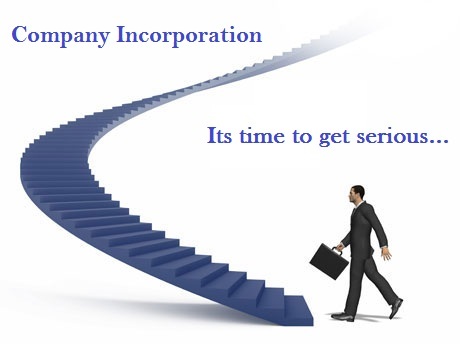 Independent corporate existence - The outstanding feature of a company is its independent corporate existence. By registration under the Companies Act, a company becomes vested with corporate personality, which is independent of, and distinct from its members. A company is a legal person. The decision of the House of Lords in Salomon v. Salomon & Co. Ltd. (1897) is an authority on this principle. 2. Limited liability- limitation of liability is another major advantage of incorporation. The company, being a separate entity, leading its own business life, the members are not liable for its debts. The liability of members is limited by shares; each member is bound to pay the nominal value of shares held by them and his liability ends there. 3. Perpetual succession- An incorporated company never dies. Members may come and go, but the company will go on forever. 4. Common seal- Since a company has no physical existence, it must act through its agents and all such contracts entered into by such agents must be under the seal of the company. The common seal acts as the official seal of the company. 6. Separate property- The property of an incorporated company is vested in the corporate body. The company is capable of holding and enjoying property in its own name. No members, not even all the members, can claim ownership of any asset of company’s assets. 7. Capacity to sue - Company can sue and be sued in its own name. The names of managerial members need not be impleaded. 8. Professional management- A company is capable of attracting professional managers. It is due to the fact that being attached to the management of the company gives them the status of business or executive class. 9. Raising Money from Public - Public Limited Companies can raise large amount of capital from the general public by issue of shares and public deposits. Private Limited Companies can raise capital only by private placement of shares and deposits. 1. Lifting of corporate veil- though for all purposes of law a company is regarded as a separate entity it is sometimes necessary to look at the persons behind the corporate veil. a) Determination of character- The House of Lords in Daimler Co Ltd. v. Continental Tyre and Rubber Co., held that a company though registered in England would assume an enemy character if the persons in de facto control of the company are residents of an enemy country. b) For benefit of revenue- The separate existence of a company may be disregarded when the only purpose for which it appears to have been formed is the evasion of taxes. c) Fraud or improper conduct- In Gilford Motor Co v. Horne, a company was restrained from acting when its principal shareholder was bound by a restraint covenant and had incorporated a company only to escape the restraint. d) Agency or Trust or Government company- The separate existence of a company may be ignored when it is being used as an agent or trustee. In State of UP v. Renusagar Power Co, it was held that a power generating unit created by a company for its exclusive supply was not regarded as a separate entity for the purpose of excise. e) Under statutory provisions- The Act sometimes imposes personal liability on persons behind the veil in some instances like, where business is carried on beyond six months after the knowledge that the membership of company has gone below statutory minimum (sec 45), when contract is made by mis-describing the name of the company (sec 147), when business is carried on only to defraud creditors(sec 542). 2. Formality and expense - Incorporation is a very expensive affair. It requires a number of formalities to be complied with both as to the formation and administration of affairs. that a company though a legal person is not a citizen neither under the provisions of the Constitution nor under the Citizenship Act. 4. Regulatory and Record keeping Requirements - Corporate operations are governed by local, state, and federal regulations to a greater degree than are other businesses. 5. Separation of Finances - While incorporation provides significant protection of owners' personal assets from repercussions of business downturns, it also means that a business owner is not allowed to tap into the corporation's account for assistance in meeting personal debts. 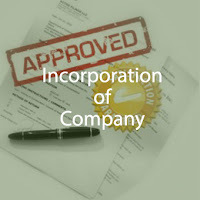 All these advantages and disadvantages related to company incorporation mentioned by you are nicely explained. My search for finding authentic information is over now. Thanks and great job!! Good read here! 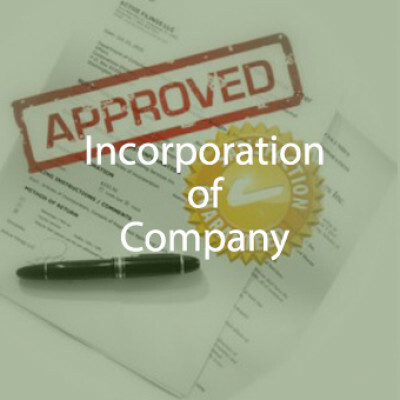 Having a company incorporated can lead on varied results depending on the country you as a business owner resides in. Hence, it is recommended to seek advice from company formation agencies to understand more of these advantages and disadvantages.